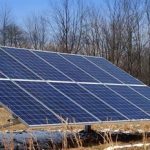 Want solar, but your HOA is dead set against it? What to do if your HOA will not let you have solar on your roof. I found this article pretty helpful. Hopefully you can change their minds using one of these strategies. Read for yourself. Iowa folks should get solar in 2016 before the State incentive is Gone! Why Sol-Ark vis Portable Solar LLC may be the way to go in the future. Looks like Utility companies don’t want anyone hooking up third party Solar. 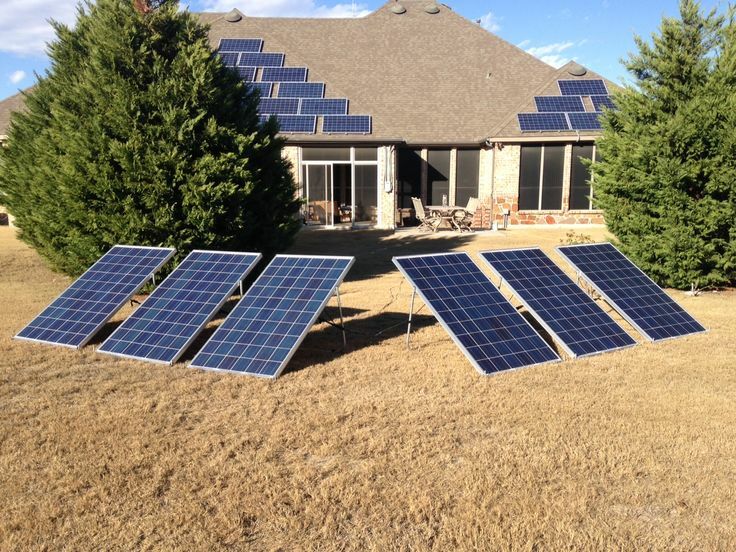 Since the Sol-Ark is portable and stand alone without the need for smart meter or getting traditional money back from the utility company, this may be the way to go for most americans. They are trying to decrease the effect of Net Metering so you get less of a return. Great Article and lot s of information that american people need to know.